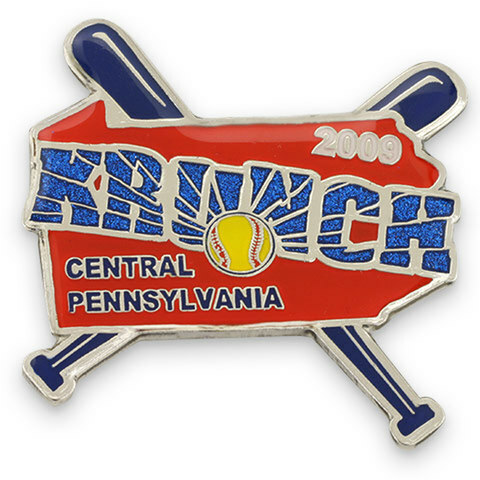 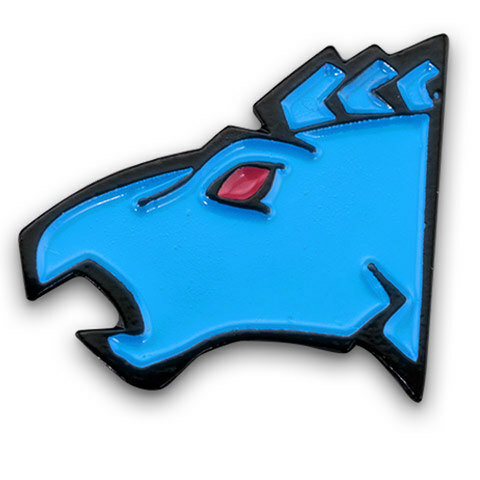 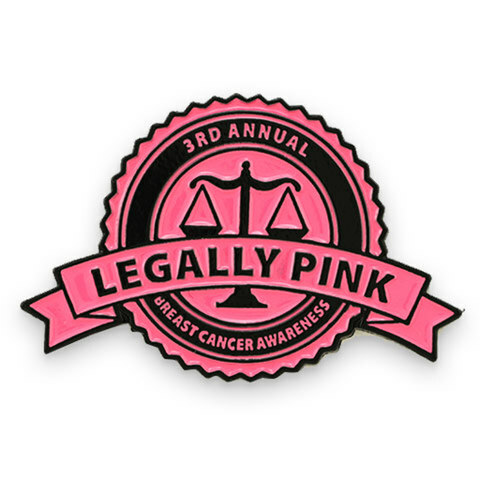 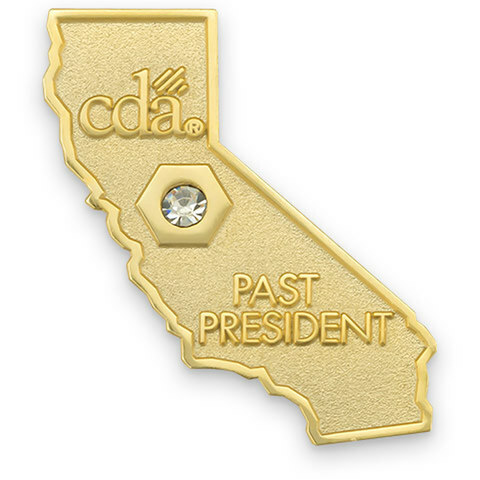 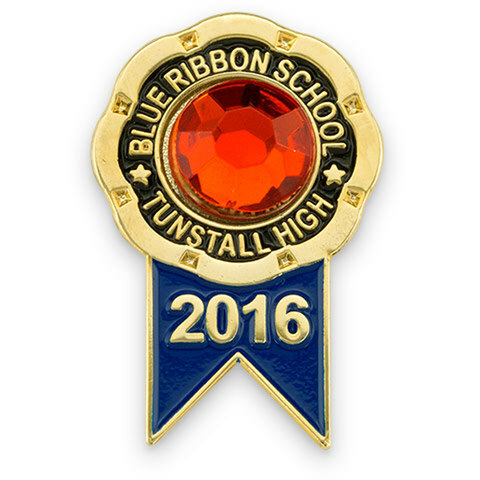 At Lapel Pins Express we offer specialty options that help your custom lapel pin really stand out. 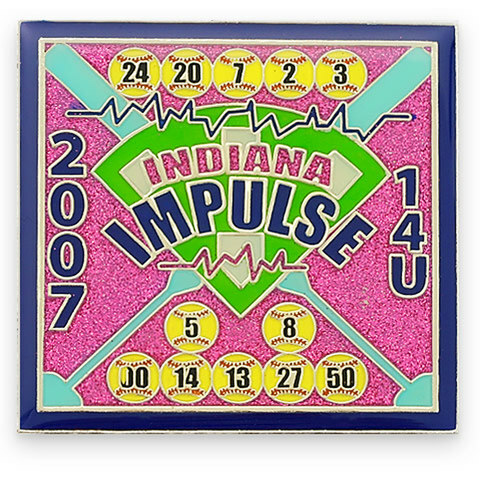 Some specialties include Glow in the dark colors, Gemstones and glitter. 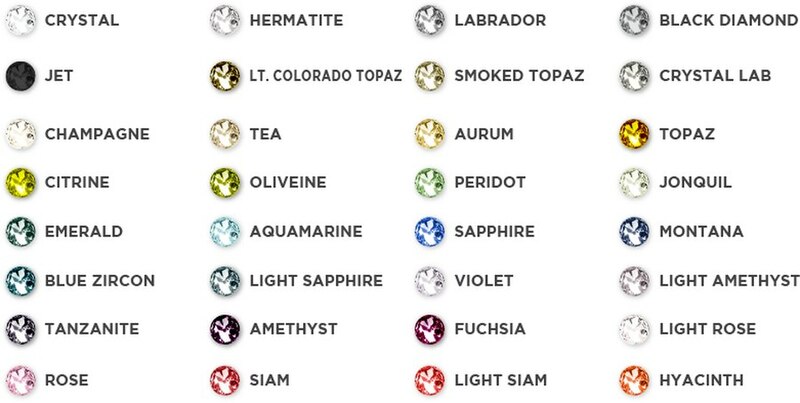 We offer different color gemstones to further enhance your design. 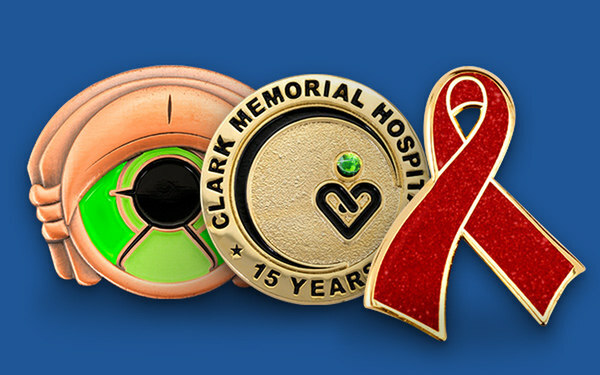 Please contact us at Lapel Pins Express if you have any questions regarding gem stone customizations. 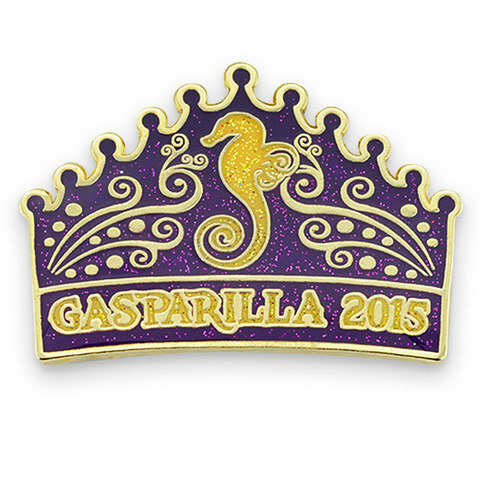 We offer different color styles of glitter allowing your pin to be even more unique. 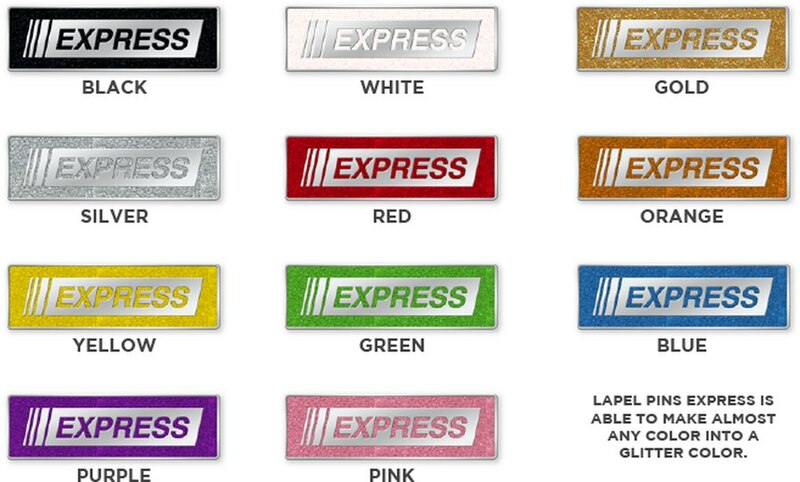 Please contact us at Lapel Pins Express if you have any questions regarding glitter colors. 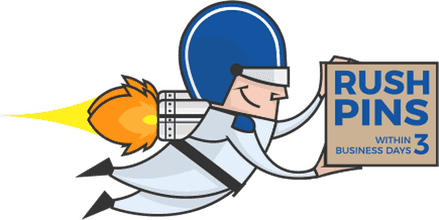 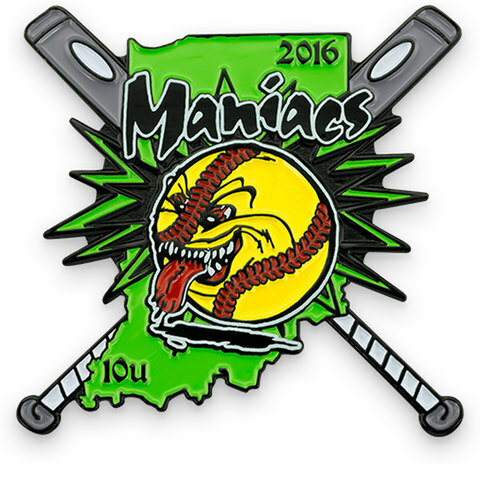 An awesome option for events, team trading pins or better yet a holiday give away. 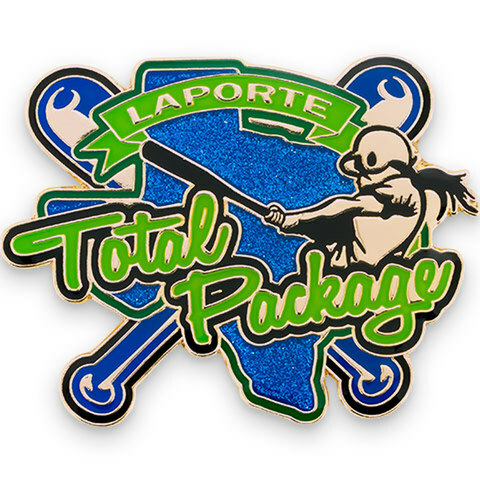 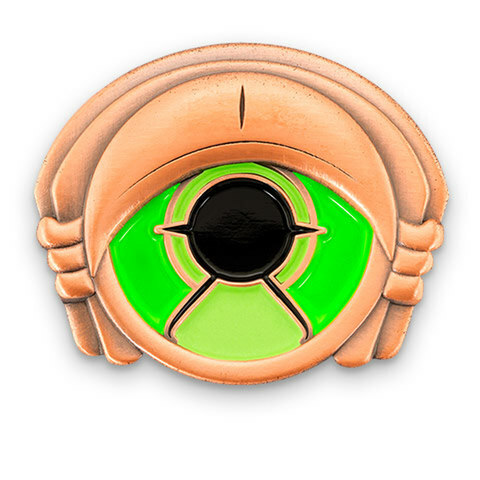 Please contact us at Lapel Pins Express if you have any questions regarding glow in the dark colors.